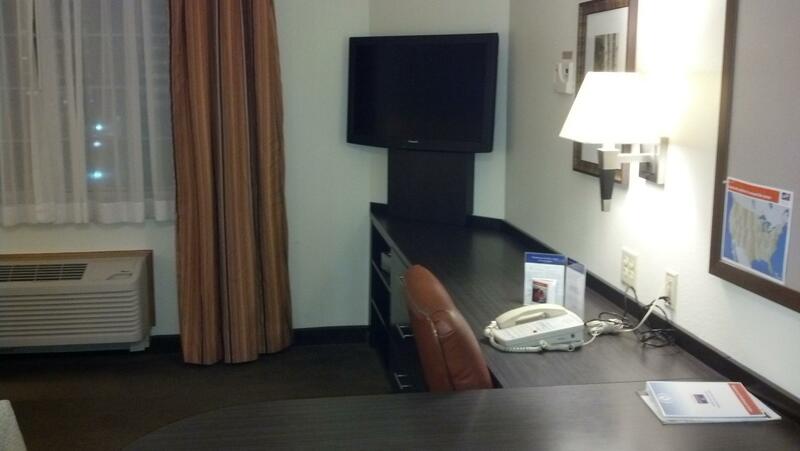 On my last visit to Jersey City, a friend expressed some surprise that I booked at Candlewood Suites. It happened to be the closest place to my customer’s office but it also has ample desk space and power outlets on TOP of the desk and at the night stand. I don’t use the kitchen but it’s nice to have a fridge and ice right in the room. However, the other super-best thing about Candlewood, at least this one in Jersey City, is that the Internet is the best I’ve experienced at any hotel ever. It’s fast, rock solid, stays connected all night, allows my laptop and phone to use the same code, and I haven’t yet been thrown off the network and forced to re-authenticate at the24-hour mark. Well done, Candlewood Suites. Well done. Aside | This entry was posted in Clue train, Consulting, General and tagged life, quality, rant, Win. Bookmark the permalink.